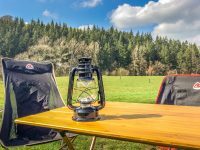 The Easy Camp Bushmaster Lantern let’s you get a bit of that retro glam to your camping set-up without costing a fortune. The Bushmaster Lantern looks like and old oil lamp. 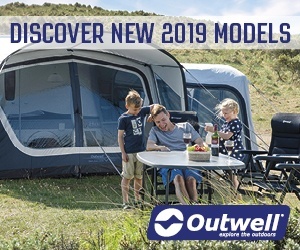 Instead of oil and flame in your tent, this is actually a safer option, as it uses LED lights and a few AA batteries (four batteries, to be precise). Despite looking like an old oil lantern, it has a dimable LED light. Sometimes LEDs can cast a bright white light that can sometimes be quite harsh on the eyes. 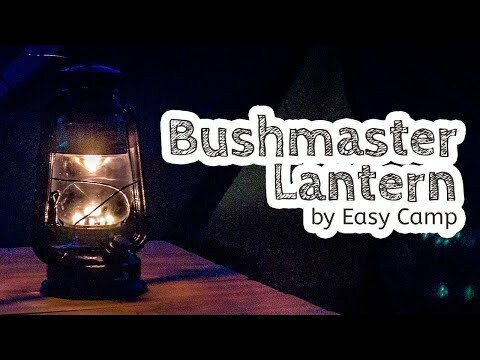 Fortunately, I found that wasn’t the case with the Bushmaster Lantern, where you can dim the brightness to be a soft night light if you need to. 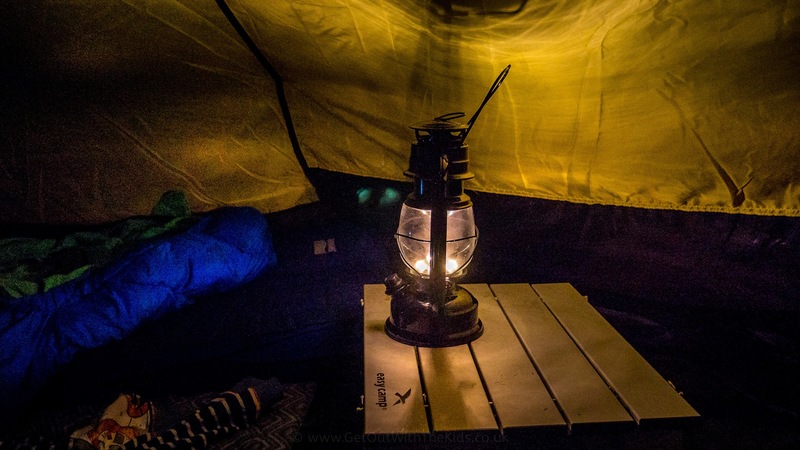 Despite using LEDs, this lantern provides a soft warm glow.  Disclaimer & Thanks: Thanks to Easy Camp for sending over the Bushmaster Lanterns that we requested to review. All opinions here are our own. A cheap lantern that provides a bit of retro charm to your camping setup. Don't expect it to fill your tent with light. This is more of a decorative item, but it does cast a warm glow and can be used as a nightlight for the kids.